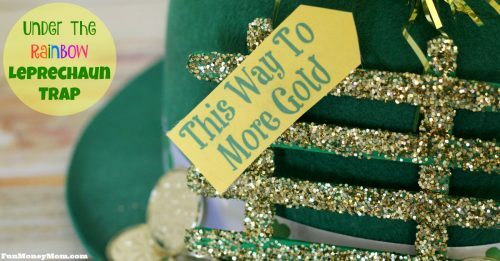 Ready to party for St. Patrick’s Day? 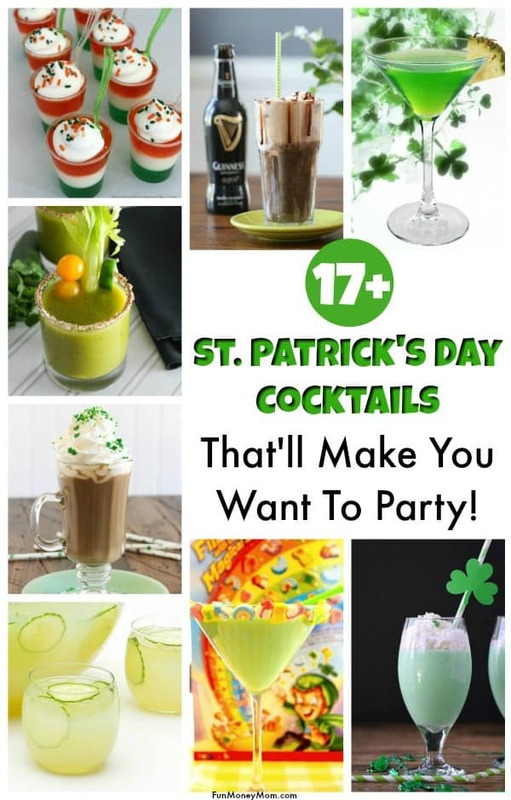 Why drink green beer when you can celebrate with these awesome St. Patrick’s Day drinks?! 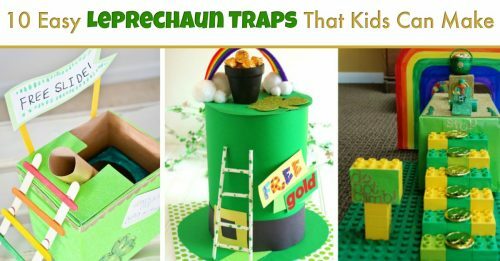 This post contains affiliate links to help make St. Patrick’s Day even more fun! Now that Valentine’s Day is over, it’s time to start thinking about St. Patrick’s Day! With a last name like O’Driscoll, St. Patrick’s Day is a big deal in my house. 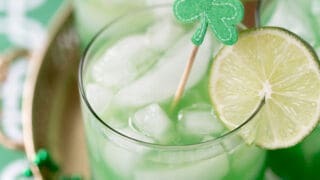 Now that we have kids, we don’t party like we used to but we still like to celebrate with fun St. Patrick’s Day drinks! 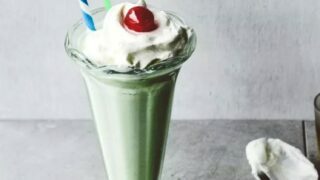 Some of these drinks may not be for the faint of heart and others are more like St. Patrick’s Day desserts than cocktails. One thing they all have in common though is that they look delish! I’m not even sure which one I want to try first. You’ll want to check out all the fun accessories too, like this Shot Glass Hat (just keep it steady! ), funny shirts, and if you think you can pull it off, this hilarious costume! Now, back to the drinks! 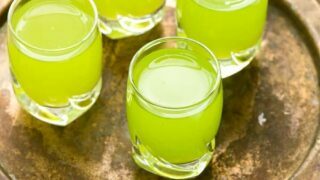 Whether you prefer martinis, boozy milkshakes or jello shots, there’s a St. Patrick’s day cocktail on this list that you’re going to love! 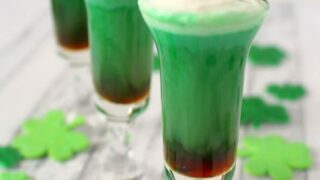 17+ St. Patrick's Day Drinks Worth Celebrating! Ready to party on St. Patrick's Day? 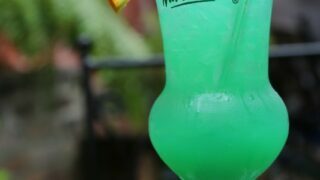 These St. Patrick's Day Drinks will have you celebrating! 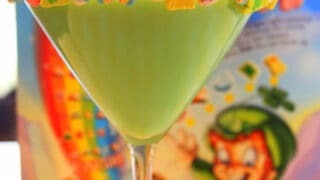 You can't be sour if you're drinking this Shamrock Sour Cocktail on St. Patrick's Day! 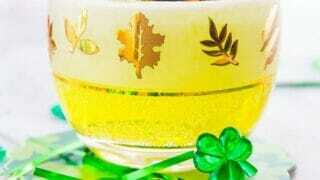 Since this St. Patrick's Day drink is garnished with cereal, does that mean I can have it for breakfast? 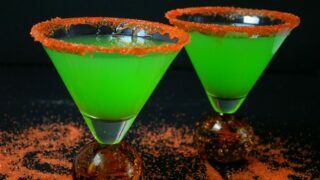 I'll take this Lucky Leprechaun cocktail over green beer any day! 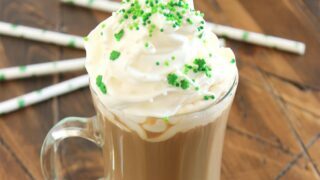 If you like your coffee on the boozy side, this St. Patrick's Day drink is for you! This is NOT the Shamrock Shake they're giving out in the McDonald's Drive through! 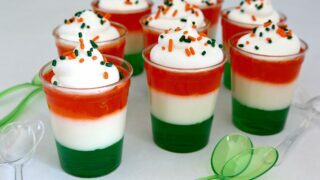 It's a shot and a dessert all in one...count me in! 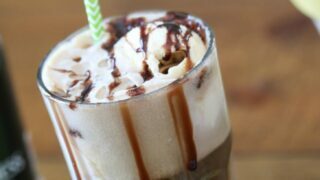 I've never tried beer and a milkshake in one but I think Inspired By Charm is on to something with this Guinness Float! 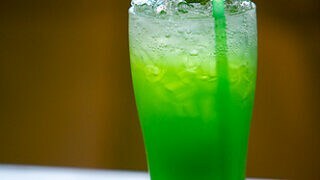 This is so much prettier than green beer, don't you think? In my book, you can never go wrong with Malibu Coconut Rum! 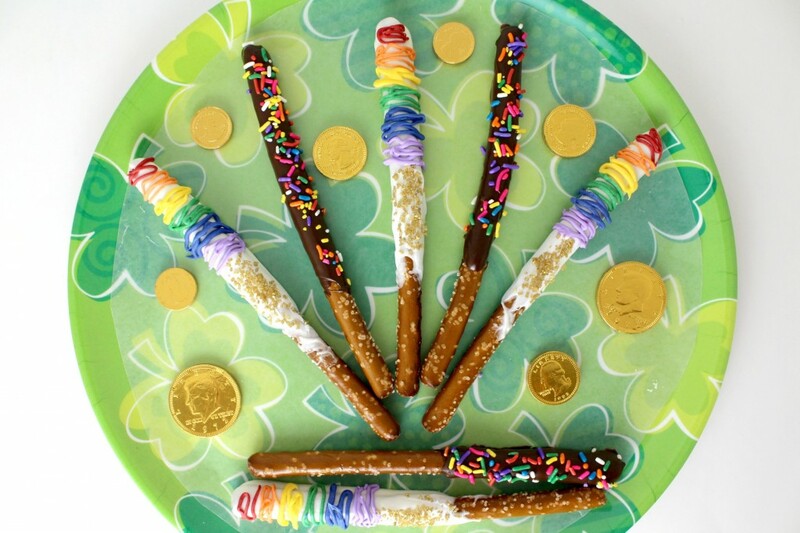 I may just have to channel my inner leprechaun and try one of these. Never had a cocktail made with cotton candy? You're missing out! 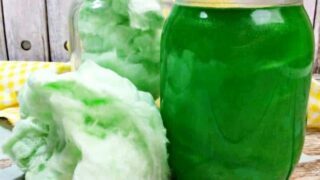 Grab some cotton candy and make this Cotton Candy Moonshine. 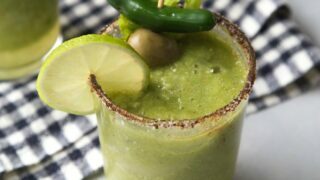 You might be feeling a little fuzzy after a couple of these yummy St. Patrick's Day drinks! Martinis on St. Patrick's Day? I like the way Kim from Stuffed Suitcase thinks! 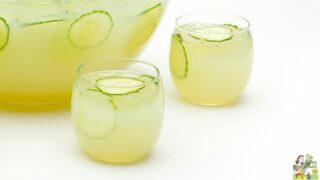 This melon flavored drink may just have you doing a little jig on St. Patrick's Day! I don't know about you but there's no way I'm only making this cocktail once a year...yumm! 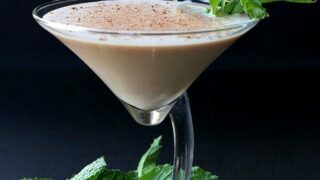 Baileys Irish Cream combined with chocolate and caramel vodkas is a drink worth celebrating!!! The ingredients in this St. Patrick's Day drink sound delicious enough but then you add a chocolate mint cookie? I'm totally in! Wow…so many great cocktails to choose from that I can’t even decide where to start! 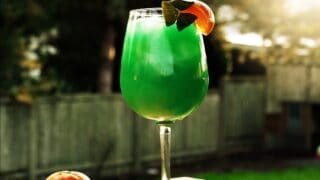 Which of these delicious St. Patrick’s drinks will have you trading in your green beer? I am loving all of these, but especially the Martini with the Lucky Charms on the rim!!! 🙂 Happy St. Pats! I so need all of these drinks! These look fabulous. Thanks so much for sharing your roundup with us at Funtastic Friday. Awesome round-up! 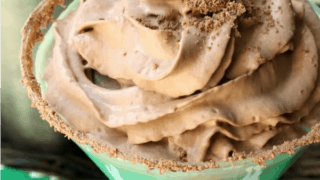 These all look so delicious – forget St. Paddy’s, I want these year round! Thanks for sharing with the Wednesday Showcase!